Persophone is an German Black Metal project from Rostock, active between 1990 - 1995. 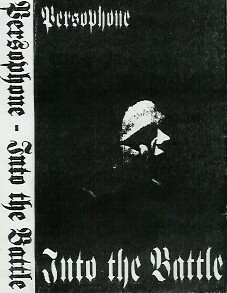 They released some demo tapes only, well known were the releases "Into the battle" and "The past of the nightside". If you like Old School Black Metal in the vein of early Darkthrone and early Emperor, you should try to check out Persophone.